We support, strengthen and create economic opportunities for people in (agricultural) value chains in developing countries. We believe that fair, sustainable and inclusive economic opportunities are key to breaking out of the cycle of poverty. We combine thematic expertise with process facilitation skills to develop practical, manageable and tailor-made solutions. 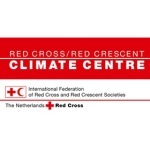 established in 2010 and located in the centre of Utrecht in the Netherlands. 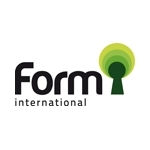 We are a registered company in the Netherlands under Fair & Sustainable Consulting. We collaborate closely with our subsidiaries and with our associate partners and consultants around the globe. Eco concept :Wood texture world icon on green leaves wall. We support companies, CSOs and governments to work on fair, sustainable and inclusive economic development in developing countries. We analyse value chains within market systems and include those actors who are decisive for success. We aim for long-lasting and sustainable solutions that enable people to build their own capacities and enhance their lives. We make use of all available local talents and capacities, e.g. from men, women and youth, to achieve the greatest impact, now and in the future. 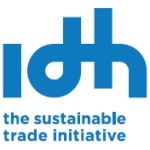 We take into account the broader social, political and environmental context of value chains. 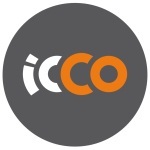 We work together with our international network of consultants to offer you tailor-made and contextualised support and advice. By combining the expertise, experience and skills of our consultants and specialists, we can offer you high quality services. All our consultants have extensive experience in the Netherlands and in developing countries around the world, and have developed a good understanding of what is feasible in terms of context and culture. We are able to bridge the gap between different worlds. If complementary technical knowledge or skills are required, we work together with associate consultants, who can be engaged for specific assignments. 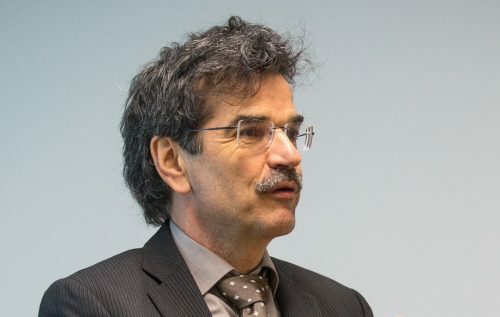 Wilfried is a development economist specialised in the integrated value chain approach, business development, programme development and capacity building. He has extensive experience developing local and international market development programmes and was involved in the establishment of several (export) companies. 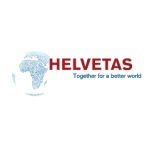 Furthermore, he is an experienced manager in the development cooperation sector. Piet brings you the effective combination of management & organization, including the organization of business development/fund raising, and facilitation and M&E. He works in the Netherlands and in Africa & Asia and is fluent in Dutch (native), English and French. He lived in Cameroun and Zambia. Piet holds and MSc in Business Administration. Piet has 30 years of international, development-focused management experience in the Netherlands, Africa and Asia, both in organization and programme management, often for international development agency branches abroad. Assignments take between 3 and 12 months usually. A specific part of this work is business development (fund raising & partnering), both concrete/short-term (responding to tenders, concept notes, proposal submissions) and institutional (organize and manage organization’s business development processes and protocols). 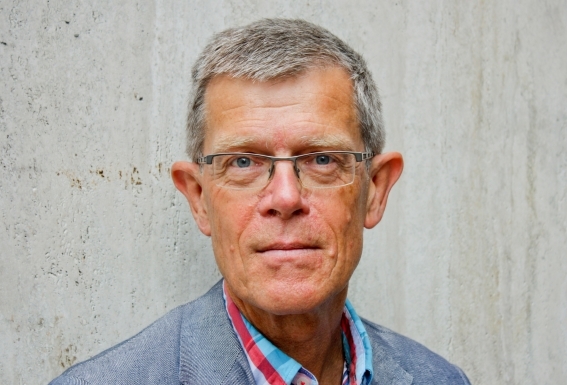 In support of his management and organization work, Piet also is an experienced advisor on, and facilitator of strategic processes, (multi-stakeholder, multi-cultural). Subjects include strategy development & reviews, organizational change, collaboration (INGO’s, government institutions, corporate sector, farmers organizations, etc.) and results improvement. Using Theory of Change and Results Chain approaches it makes actors better collaborate and achieve results. He is experienced in all elements of such processes: design, initiate, organize, facilitate, lead, analyze and document. Part of his strategic work experience is the evaluation of (economic/agriculture) programmes and of organizational collaboration and performance. 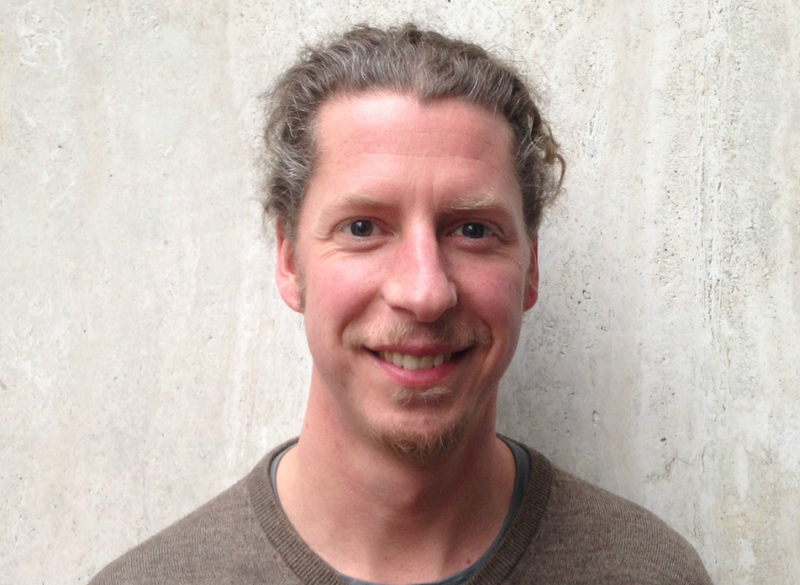 Piet has experience in design, organization, implementation, analysis and presentation/documentation of evaluation processes (Focus Group Discussions, Most Significant Change Method, Key Informants Interviews, etc.). Angelica is an experienced advisor on capacity development and learning Her thematic expertise lies in value chain development, with a special interest in gender aspects. 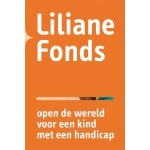 She provides assistance to practitioners in development cooperation, in Africa, Asia, Latin America and in the Netherlands. Angelica combines her communicative and energetic personality with a passion for learning processes and a results-oriented attitude. Angelica is network facilitator Gender in Value Chains of Agri-ProFocus and coordinates and supports Gender in Value Chain coaching tracks in 9 countries. Watch this movie to get an impression on this practical approach to gender inclusive value chains. Angelica is certified Capacity Works consultant (GIZ) and combines a communicative and energetic personality with a result-oriented attitude. She has a passion for learning and extensive experience in facilitation of communities of learning, with social media and in e-collaboration. Marjoleine is a practical and results-oriented consultant who focuses on responsible and sustainable (global) value chains. She provides advice, guidance and capacity building to producer organizations and companies. Through her extensive experience, e.g. for certification bodies and traders, she is able to understand the perspectives of these different actors in the value chain. Marjoleine offers advice, designs tools and facilitates processes, especially in the agricultural and crafts sector. ‘My personal drive is to build on people’s strengths, coaching them to look beyond existing mind sets and provide them with new perspectives. Sustainable development is built on mutual respect and reciprocity.’. Ben facilitates the strengthening of organisations’ PME systems according to a practical and strongly results-oriented approach. Programme evaluations serve as the basis for learning and critical reflection by staff on their successes. Ben connects food security, market systems development, use of natural resources and climate change adaptation in order to provide smallholder farmers with optimal results and sustained impact. As a specialist in gender, multi-stakeholder development and learning, Hettie leads and promotes learning processes, knowledge development and innovation related to multi-stakeholder processes. 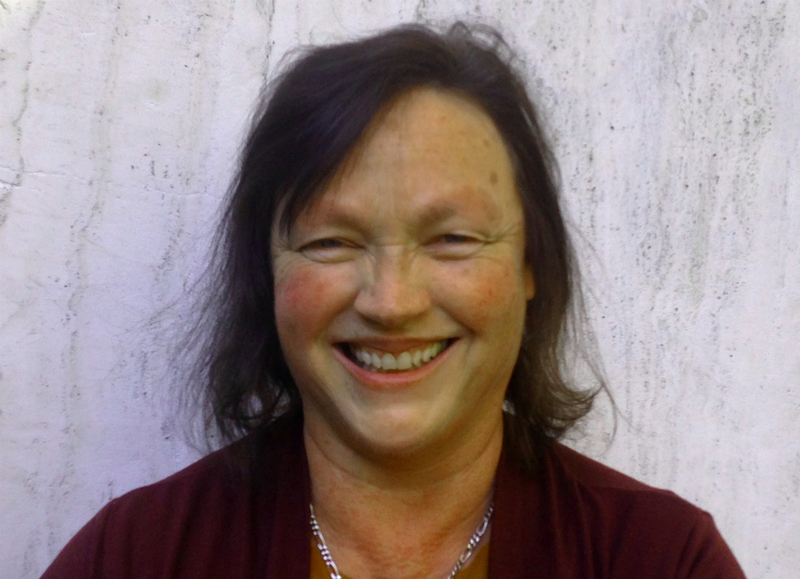 Hettie has experience in training, coaching, theory of change development and gender & development. She focuses specifically on power analysis, systemic change in complex contexts and forms of participatory planning, monitoring, evaluation and learning. Hettie is results-oriented and aims to strengthen local organisations’ capacity to increase their performance. Mariel Mensink has a general background in Rural Economic Development. She has worked 20 years in different rural and agri-business development project and in rural finance and value chain finance. 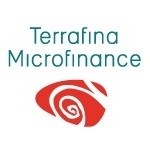 She has been the coordinator for ICCO-Terrafina Microfinance for East Africa and is now working as a rural finance advisor for ICCO Terrafina Microfinance. She has experience in management and policy advise; and in product development for rural and agri-finance. Furthermore she has been coordinating the rural finance group of NPM since 2007 and in this position she coordinated several researches and publications on rural finance. She is a graduate of Wageningen University in the field of rural economics. 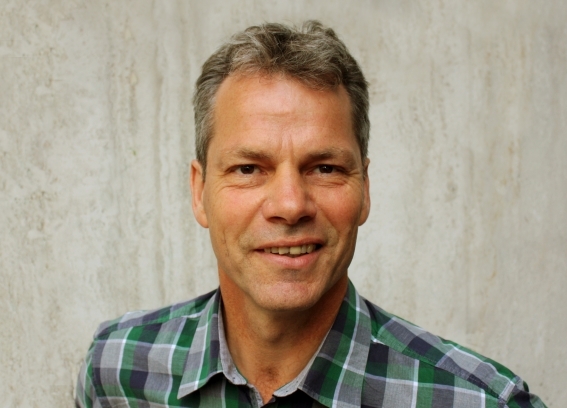 Jochem Schneemann is pragmatic and results-oriented advisor on value chains in agricultural and forest products, certification and sustainable forest management. He provides training and guidance to (producer) organisations and businesses, towards more efficient and sustainable value chains. 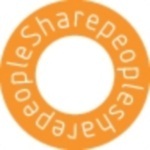 Jochem is able to facilitate learning in and across organisations and to build bridges between people and organisations. He is able to find concrete and creative solutions for complex challenges and has a practical focus and good feeling for human relationships. 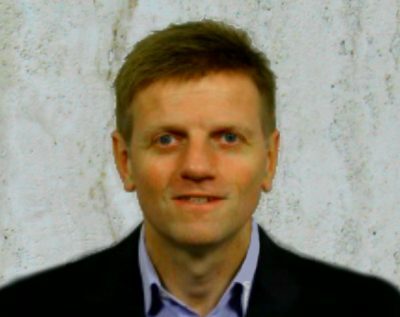 André Vording is a results-oriented strategic advisor on value chain development with strong experience in adapting strategies to contextual opportunities and challenges. André is both strategic and practical and can therefore help to solve concrete problems in the short term, while safeguarding sustainable results in the long run. André works on inclusiveness, M4P and DCED result chain development within project and programmes and business incubation with producer organisations. He has experience in training, coaching and advising programme staff on fine-tuning existing approaches as well as strategic reorientation. 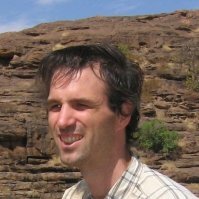 Paul Sijssens is a specialist in rural development programme management and local governance and an experienced consultant in project formulation, review and evaluation. He holds an MSc of Wageningen University, where he graduated in tropical agriculture and development economics. He has got 20 years of experience in implementation and management of rural development and local governance projects. Paul Sijssens worked on long-term assignments for international NGOs as well as for the Netherlands bilateral aid agency (DGIS), mostly in East Africa. Paul Sijssens is fully conversant with participatory methodologies and logical framework analysis. He has demonstrated sharp analytical skills, resulting in concise, but precise, reporting. Paul Sijssens has got good knowledge of regional situations and developments. Lived and worked in Africa for 15 years, of which 9 years in Tanzania and 5 years in Mozambique. He has excellent working knowledge of English, Portuguese and Swahili. As researcher and practitioner, Victor has worked on: value chain / supply chain analysis and development, setting up partnerships for smallholder inclusion in value chains, cooperative arrangements between private / public / civil society sector, program development, strategic advice, monitoring and evaluation of development programs. Victor has worked on value chain development projects in West Africa for 5 years, being based in Bamako, Mali. He was Consultant / Manager of Fair & Sustainable West Africa for the last 2,5 years of that period. His professional experience lies in the field of sustainable economic development. He has worked in Mali, Burkina Faso, Senegal, Ghana, Benin, Tanzania, Kenya, Ethiopia and India. Fluent in Dutch, English and French, able to conceptualize development challenges from both a business and a development perspective, and develop tailor made models for smallholder farmer inclusion in national and international value chains, Victor can add value to your development initiative. Victor holds a Masters degree in both International Business (University of Maastricht) and International Development (International School of Humanities and Social Sciences in Amsterdam). As consultant and researcher, Annelien has worked in international development over 10 years. She has worked on business and SME development, value chain, programme / project management, social performance management, monitoring and evaluation of development programs, research and proposal writing. Before joining F&S, Annelien has worked as a researcher at Utrecht University and as consultant for various development organisations. From 2015-2018, Annelien was based in Addis Ababa and worked on private sector and SME development in Ethiopia. She has also work experience in Kenya, Nigeria, Ghana, Morocco, India, Suriname and the Netherlands. 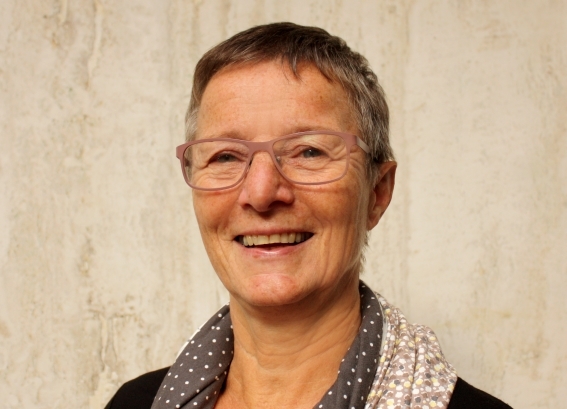 Annelien holds a research Masters degree in Human Geography and Planning (Utrecht University, NL) with a specialization in International Development Studies. Els is a gender & development expert with over fifteen years work experience, of which five years as freelance consultant, focusing on gender analysis, evaluation and capacity development. 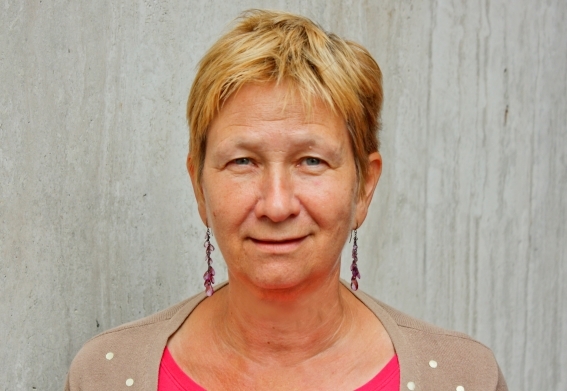 Els is very experienced in doing gender analysis of agricultural value chains and developing strategies that empower women and strengthen value chains and has successfully completed assignments for NGO’s, private companies, and international organisations. She has in-depth knowledge of gender issues in the clean cooking sector and is frequently engaged as gender expert by the Global Alliance for Clean Cookstoves (GACC). Els developed gender mainstreaming strategies, systems and capacities, and she has designed and evaluated several development programmes with a focus on gender equality and the rights of women and girls. She also developed and managed the portfolio of women’s rights organisations in Kyrgyzstan, Kazakhstan, Iran, Iraq and Syria. Els lived in Kenya and in Cambodia, for eight years total. 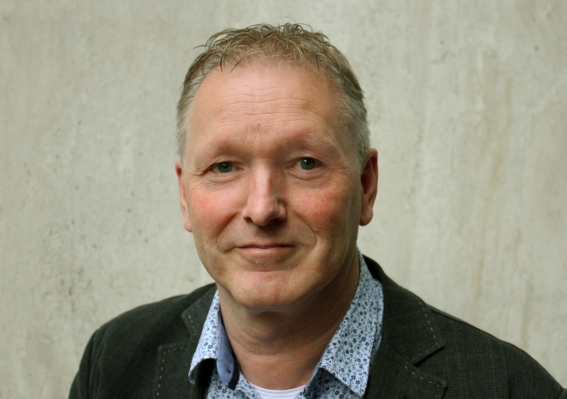 Jeroen has worked as consultant for Dutch and international organizations on issues involving all stages of food value chains, ranging from technological changes in biotechnology and the seeds industry to changes in the procurement strategies of supermarkets. More recently, he participated in research projects that focused on the conditions under which the support for global sustainability standards could be improved along the entire value chain. Jeroen has been teaching ‘international business’, ‘corporate social responsibility’, and ‘qualitative research methodology’ at several academic institutions in the Netherlands and around the world. He received his PhD degree at the University of Amsterdam with a thesis on how biotechnology changed the seeds industry in Latin America. Somaya Moll is an independent international expert and has been an entrepreneur since 2006. She has worked in over 30 countries worldwide, developing, managing and evaluating projects on youth employment, industrial- and economic development, access to finance, small and medium‐size enterprise (SME) development, entrepreneurship and value chain development. Her projects ranged from a nation‐wide European Union‐funded value chain development project in Armenia, to increasing graduate youth employability in Tanzania. At the same time, she has been an advocate for youth development through her social enterprise in The Netherlands, implementing her vision of affordable after-school enrichment programmes for underprivileged youth through life skills development, as well as addressing youth issues through trainings for schools, universities and parents. Since 2006, the company has helped more than 3000 pupils improve their school results and develop their life skills. Ms. Moll holds a Master’s degree in Political Science, specialization International Relations, and has been working with the United Nations for over 8 years in addition to being a social entrepreneur for the past 12 years. We are proud of the many clients we have served. We look forward to add you to this list. Good and relevant expertise, constructive and pleasant collaboration, timely delivery, efficient and flexible. Through the Fair & Sustainable consultant, we received clear, concise and strategic information to help us prepare a grant proposal. Fair & Sustainable Consulting is easily accessible by foot from Utrecht Central Station; it is a 10 minute walk. On the map below you see how to walk from the Central Station. We do not have a private parking lot. You can park your car in front of our office, at a rate of €4.63 per hour. There are several parking garages close to the station as well, the rate for a parking garage is approximately €3.50 per hour.